The Dr Xavier G. Medi-Spa clinic in central Southampton is a UK multi-award-winning doctor-owned private clinic. 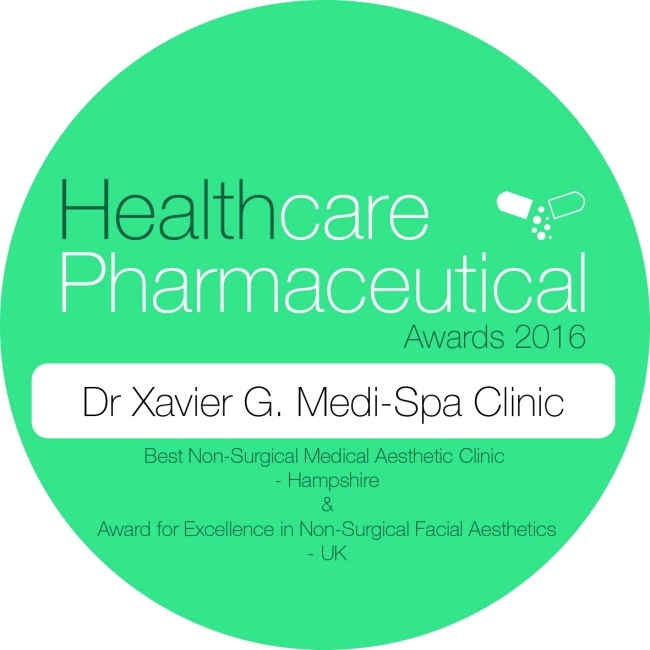 We are the winners of the Award for Excellence in Non-Surgical Facial Aesthetics UK - at the Healthcare & Pharmaceutical Awards 2015. These prestigious awards, announced by GHP Magazine in November, recognise the fantastic work being done in the medical and wellness sectors worldwide. 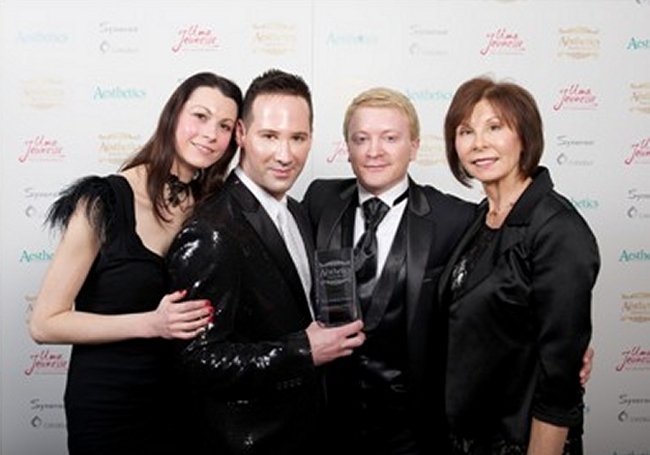 We were voted the best cosmetic clinic in the UK at the UK Aesthetic Awards 2013-14 as well as being voted winner of similar awards in 2 previous years. We were also awarded the "Best Customer Experience" title (voted for by patients) for 2 years and Best Clinic finalist in 2012. We have been presented with the Customer Service Award from WhatClinic.com for 2014, which means that we have the honour of being given this award for the last 4 years! 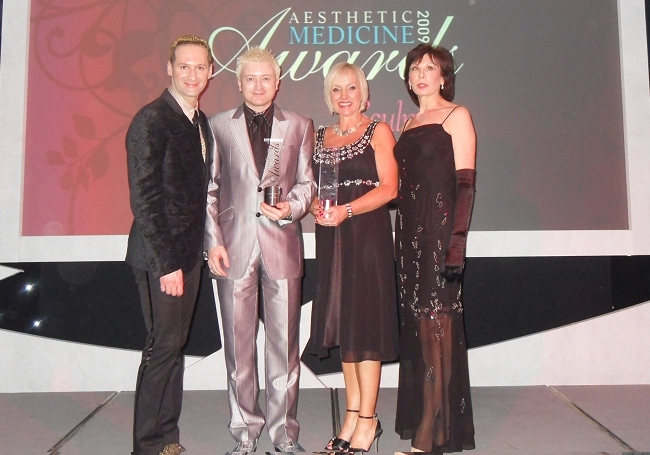 We are delighted to have been awarded "Best Non-Surgical Medical Aesthetic Clinic Hampshire" & "Award for Excellence in Non-Surgical Facial Aesthetics UK 2016". 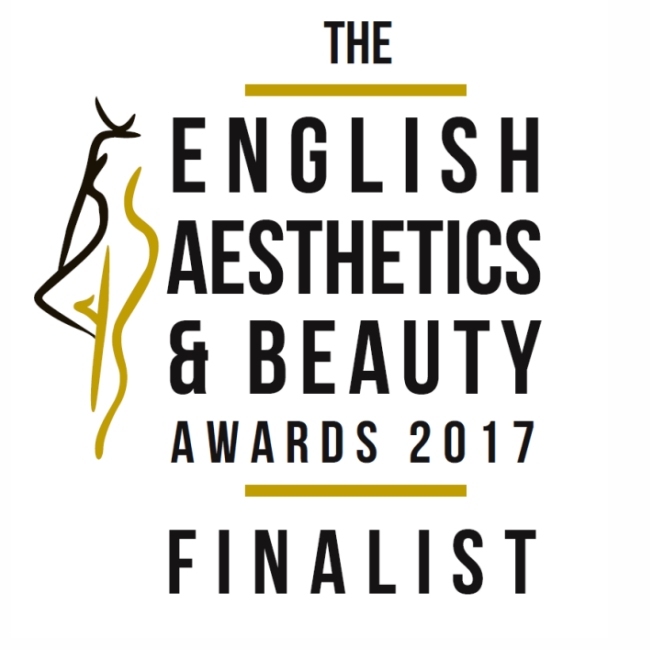 We are also "Finalists in the English Aesthetics & Beauty Award 2017". The awards promote & celebrate the Aesthetics and Beauty industry in England & ensure it has its own special place & awareness in a growing market. 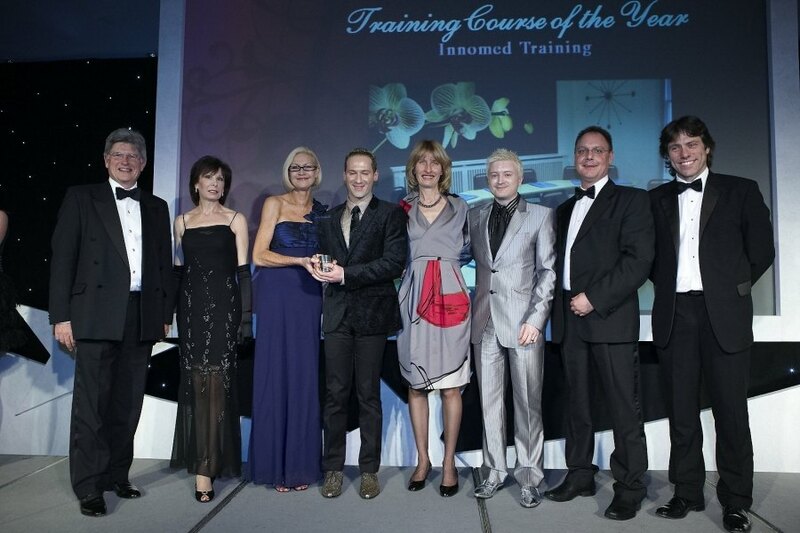 Innomed Training Academy Voted the "UK Training Course of the Year"
Dr Xavier's training company (Innomed Training Academy) was also voted the "UK Training Course of the Year" by doctors that he has trained. Our clinic also has a number of clients who are doctors, surgeons and dentists, who entrust Dr Xavier in treating them. Our stylish, private clinic offers; advice and tried and tested treatments for the face, body and inner health and wellbeing. Treatments are aimed at improving your skin health, appearance, as well as your feeling of well-being, confidence and vitality. Whether you are interested in a particular treatment or looking for a more comprehensive care programme to improve your body-shape, health or confidence - we can help guide you about what is available to achieve your aim. "Everything we do is aimed at providing you with the very best; expert advice, treatment options and aftercare. Your experience is our priority - because you are our guest!" says Dr Xavier. Dr Xavier is a leader in the field of aesthetic (cosmetic) medicine and is a well-respected lecturer and trainer at major conferences throughout the UK and Europe. He has also appeared on national television as an invited expert in cosmetic treatments - including the primetime ITV1 documentary "Lesley Ash: Face to Face". Dr. Xavier is the lead trainer for Innomed Training, and he a Committee Member of the British College of Aesthetic Medicine (BCAM) as well as other training organisations. In addition, he writes articles for industry and professional journals and publications. Dr Xavier regularly lectures to surgeons, doctors and other medical practitioners on a range of medical aesthetic procedures with an emphasis on best practice and optimum treatment results. Dr Xavier graduated with an Honours Degree in medicine at the internationally renowned University of Louvain, Belgium. His training, which included a number of hospital Dermatology posts, was completed in the UK and he is qualified as a GP, with special interest in dermatology. 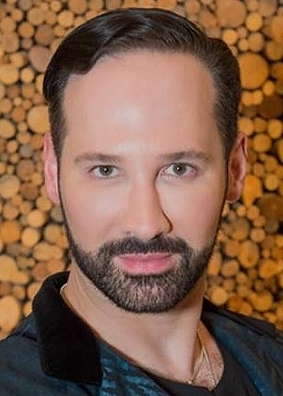 He graduated from Queen Mary College, University of London with a Post-Graduate Diploma in Clinical Dermatology and has trained in Cosmetic Medicine and make-up cosmetics by attending a number of courses and UK/international seminars. He is also a Member of the British College of Aesthetic Medicine (BCAM) and a Member of the Royal College of General Practitioners (MRCGP). Dr Xavier is registered with the General Medical Council as a doctor and is a member of the British Medical Association. Dr Elina is a GMC-registered doctor who has hospital experience in dermatology. Dr Elina joined the team in 2012 and performs a number of treatments in the clinic including; hair re-growth treatments for pattern baldness, Alevere medical weight loss therapy, intravenous vitamin & wellness infusions, PRP platelet rich plasma injectable treatments and facial rejuvenation treatments such as botulinum toxin, dermal fillers and many more. 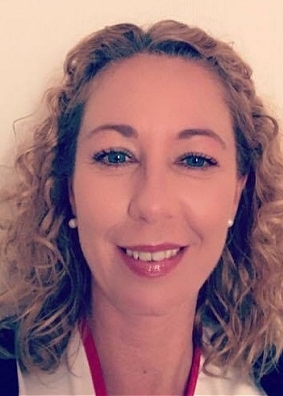 Dr Elina has a passion for learning and attends many national conferences keeping current with new evidence-based techniques and where professional knowledge is shared. 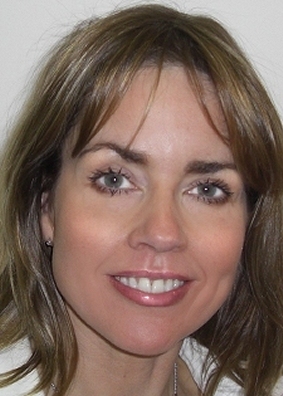 Elizabeth is an experienced nurse who was one of the pioneers of medical aesthetics in the UK back in the mid 1990s. 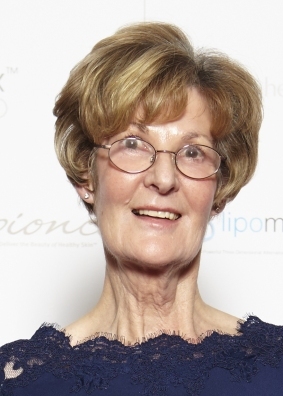 She has been involved full time in medical aesthetics now for over 17 years and is a founding member and current President of the British Association of Cosmetic Nurses (BACN). Elizabeth has also served on a committee with the Royal College of Nursing (RCN) to improve standards in aesthetic nursing and contributed to policy development within the RCN and nationally. She is also a member of the board of The British Association of Sclerotherapists. Academically, Elizabeth also contributed to the development of the first Graduate Diploma Course for Aesthetic Nurses by assisting in writing the course material and she is also an Assessor for the Diploma at the University of Greenwich. Completing a Nurse Prescribing course means that Elizabeth, like a doctor, is able to prescribe the medications used within her speciality. Not content with all these credentials, Elizabeth is also currently studying for a Masters' Degree in Medical Ethics and Law at De Montfort University! "I am delighted that such a respected figure as Elizabeth is joining the team. Our clinic is first and foremost a medical clinic, so patients can be reassured that no matter who performs their treatment, it will be carried out in a professional way with all the care and consideration that one would expect from highly trained and experienced medical practitioners." Martin has over 15 years experience in executive and senior positions in customer service management. He is also a lecturer and presenter on client care strategies. Martin's passion for customer service is central to the aim of ensuring your experience at Xavier G. is second to none. 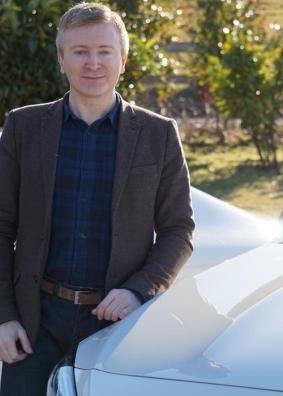 Martin's most treasured role and passion is in customer service and his aim is to ensure that your experience of our clinic is second to none from the moment you make contact with us through to your aftercare and treatment follow-up. Martin graduated with a Masters Degree, with Honours, in Accountancy at the University of Aberdeen in 1992 but enjoyed customer service too much to want to pursue a career in accountancy. He held a number of senior management posts including Customer Service Strategy Manager and Customer Service Centre Manager for leading UK travel companies. Marie is often the first face you see as you are welcomed to the clinic or the first voice you hear as you call us! Marie's role is to welcome you and answer your enquiries and questions, arrange your appointment and look after you while you are here. Marie has significant experience in a reception and customer service, with over 10 years in the medical aesthetic industry. Glenis is also often the first face you see as you are welcomed to the clinic or the first voice you hear as you call us! Glenis's role is to welcome you and answer your enquiries and questions, arrange your appointment and look after you while you are here. Glenis has significant experience as a medical secretary and now over 10 years in the medical aesthetic industry. 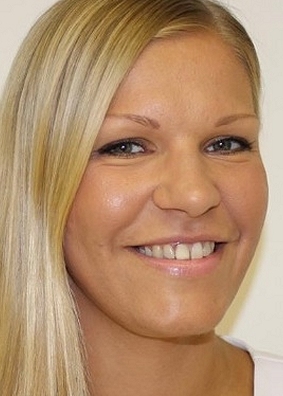 Sarah has extensive experience working as a therapist in a clinic environment and in particular with lasers for hair removal, skin needling, light peels, ultrasound for localised fat and skin tightening treatments. 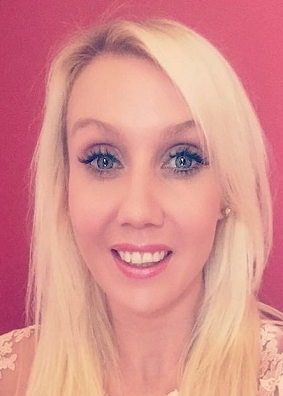 Hayley has extensive experience working as a therapist in a clinic environment and in particular with lasers for hair removal, skin needling, light, peels, ultrasound for localised fat and skin tightening treatments. 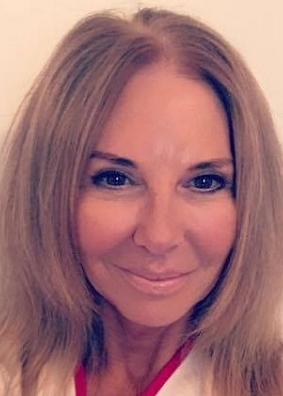 Elizabeth has extensive experience working as a therapist in the USA, Caribbean (Cayman Islands) and now the UK, in a clinic environment and in particular with lasers for hair removal, skin needling, light peels, ultrasound for localised fat and skin tightening treatments. Karen has been trained to the highest standard with the best in the industry, Finishing Touches. 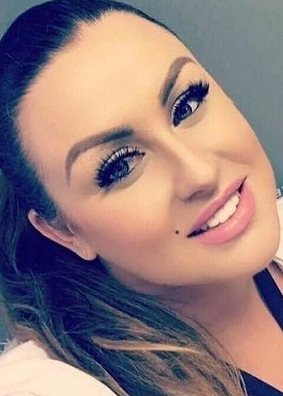 She prides herself on the fact she is a Finishing Touches Advanced Trained Micro Pigmentation specialist. Karen also added Micro Blading to her advanced clinic again training with the worldwide Micro-blading master Katerina Zaptelova. Karen offers a Bespoke Consultation for each and every client that walks through the door designing and Contouring Your Brows, Eyeliner & Lips to perfection. Clinics hosted regularly at Dr Xavier's clinic – call Karen's team direct on 07825 576 149 for more details of her next clinic held at Dr Xavier's. Jo-Ann is a registered qualified nutritional therapist. She studied at the world-renowned Institute for Optimum Nutrition in Richmond, London. Jo-Ann offers a wide range of nutritional therapy services.